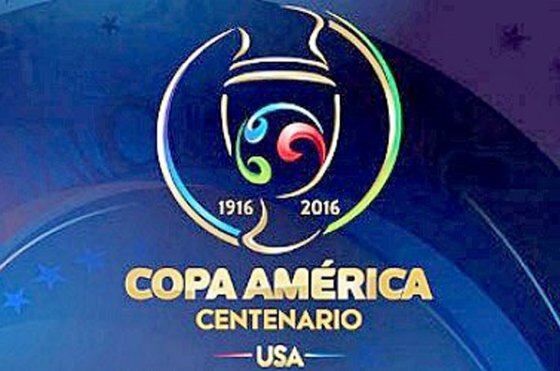 Next biggest football tournament Copa America Centenario 2016 will be starting 3 June 2016 and this year this biggest tournament hosted by United States. Copa America Centenario is a special tournament of Copa America and this year Copa America celebrating 100 year and for this reason they arrange this tournament. We see here CONMEBOL (The South American Football Federation) and CONCACAF (The Football Confederation For North And Central America And The Caribbean) country to play this tournament. Many famous, well known and famous football playing country will play this tournament, Last year Copa America held in Chile and Chile is the present Copa America champion. They beat Argentina in final match and won that tournament. This year here will play Argentina, Bolivia, Brazil, Chile, Colombia, Ecuador, Paraguay, Peru, Uruguay and Venezuela from CONMEBOL country and United Stage, Mexico, Costa Rica, Jamaica, Haiti and Panama is also come from CONCACAF country. Already the schedule has declared and the teams are divided in group. This year in Copa America Centenario Argentina is most favorite but their past result of big tournament was not good. Chile also played well in their home venue but this time what will they do in the away venue that will see. 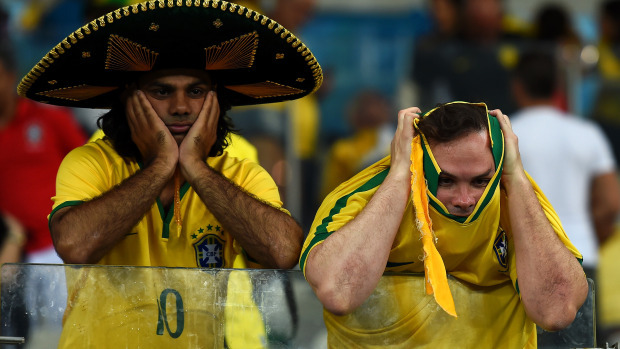 Brazil is one of the biggest team but their last world cup and Copa America result is not good so. 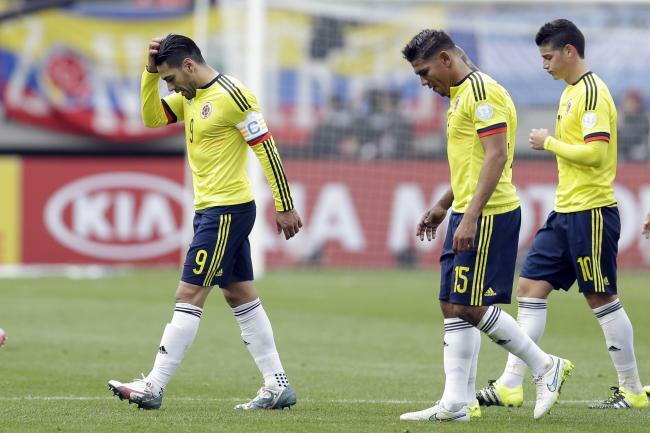 Colombia is also a good team also they full of young talent but their team was not made good result in Copa America 2015. United Stage is another biggest team and they also made good result in last some tournament but their big tournament result was not good. Lets see the Copa America winners details. Uruguay won most of Copa America trophy and they also won it 15 times, Argentina is also second position in the list and they won 14 times Copa America trophy and Brazil in the third position in the list they won it 8 times. We make here a list of Copa America winning team. This year Copa America Centenario hosted by United Stage and all teams are ready for this tournament and they also take well practice for this tournament. Many famous teams will play this tournament and this time many teams are also favorite in this tournament and they also participate for winning this tournament. Lets see the favorite teams of Copa America and who has to winning chance in this Copa America Centenario. # Argentina: In FIFA world ranking Argentina is in the second position and they played well recent some match and their player are also playing well in the club. Lionel Messi is the big tramp card of Argentina. He is a big product of his club Barcelona and also his national team Argentina. Angel Di Maria also playing good in his club PSG. Lavezzi and Higuain is also in the good form. Aguero is also playing good in his club Manchester City and their defender are good form now. But this is the bad luck of Argentina they have all world class player but they are not winning any biggest tournament. But their player are very confident for this tournament. 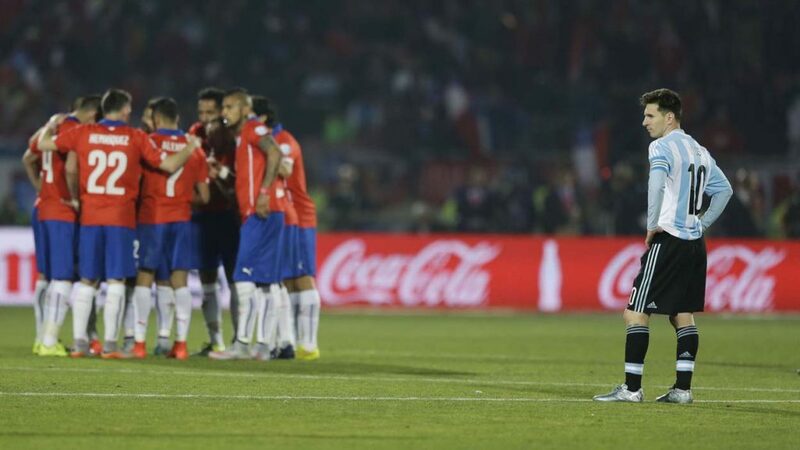 # Chile: Chile is good form now and they were won the last Copa America against played Argentina. Their players are plying good. Last Copa America they played and won very confidently. Alexis Sanchez and Arturo Vidal also played well in last Copa America. They both also played well in their club. Chile is also standing in 5th position in FIFA ranking, their Claudio Bravo is world top goalkeeper. They have chance to win this tournament. # Brazil: Brazil team is now full of young talent player but they have not much experience to playing big tournament. If we see the last Copa America tournament and FIFA world cup, they are playing well in first time but their unconscious playing style was made hard every tournament last time. The new coach of Brazil Carlos Dunga also confident to his player and he also make many change in the team. Neymar is now world wide famous player and he also confident to win this tournament. Brazil stands 6th position in the world ranking and they also confident for this tournament. # Colombia: Colombia is also favorite for this tournament and they also playing well in the last FIFA world they are one of the semi finalist team and they also playing all tournament confidently. Colombia is also playing well and their player now plays in many big club. James Rodriguez and Radamel Falcao also played well in their club. Now they playing well in their club and they also confident for this tournament. 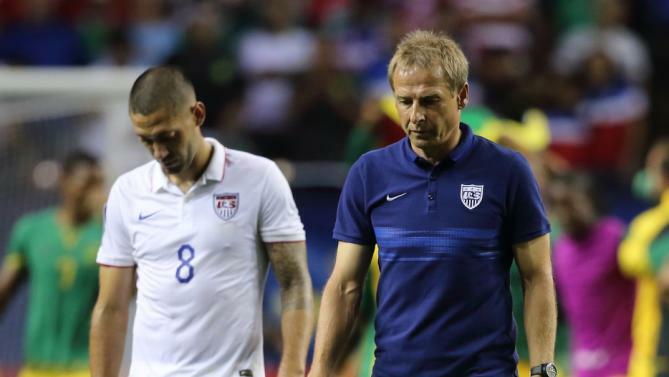 # United States: United Stets is played good in many tournament and they are one of the strong team of CONCACAF. Their players are playing good and they have many talent player. Home ground is one of the strong side for winning and United Stets also playing their home ground so they have opportunity to win this tournament. Also here many other country playing good football, Uruguay is of the biggest team of Copa America and they are special for Copa America cause they have most of the Copa America trophy. Mexico also played good football recently and they have some good player. All of the teams are very strong and they also played well recently. Hoping that all the match will enjoyable on this Copa America Centenario 2016. 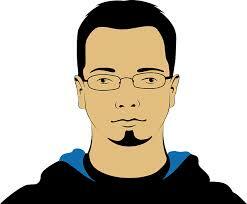 Many TV channels are going to live telecasting this tournament and you can also enjoy this tournament on online.